“I left my session relaxed, uplifted, relieved, basically a totally different person! Once I’ve finished a session I always comment with disbelief and say ‘Its like magic!! “My son was struggling with anxiety and was very hyper aroused. 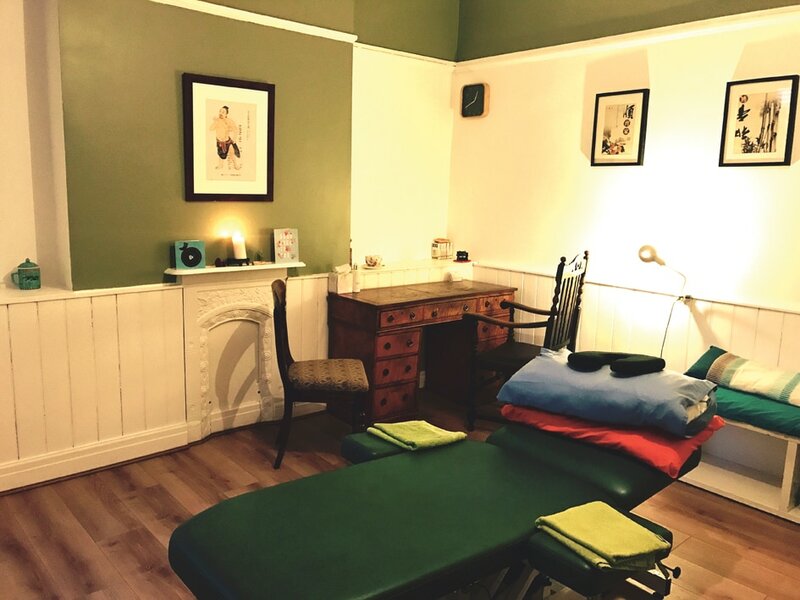 I took him to Manchester Acupuncture & Holistic Clinic. then slowly, needle by needle he started to talk more slowly until he stopped and relaxed. 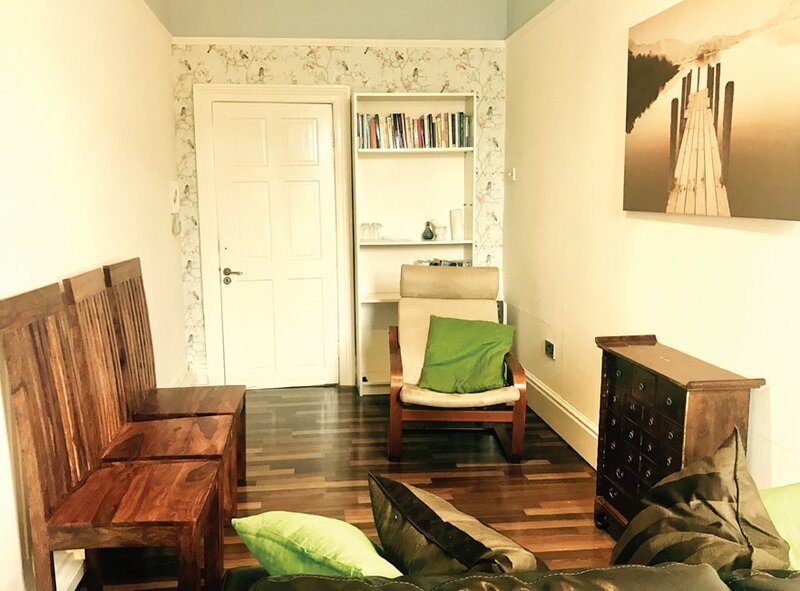 “I came to Manchester Acupuncture & Holistic Clinic to get me through an ME/CFS relapse. My weekly sessions were so very relaxing and the highlight of my week! I had little experience of alternative therapies and am to some extent a sceptic. for specific problems, stress relief, or just a general “energy” top up. I had tried everything and nothing worked. It was a last resort and my last hope! Since then, they have also sorted out my injured knee, my migraines and my lower back pain. They have also helped me to manage my menopause symptoms without drugs!